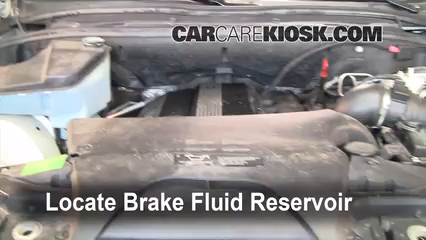 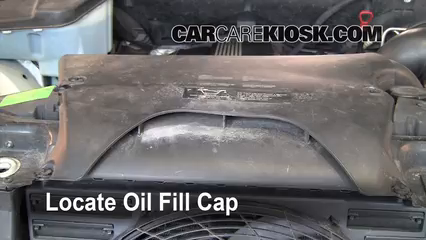 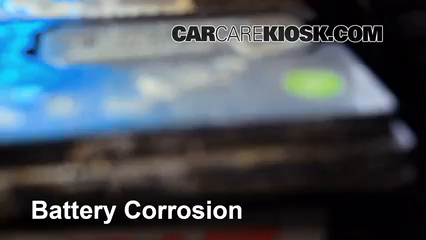 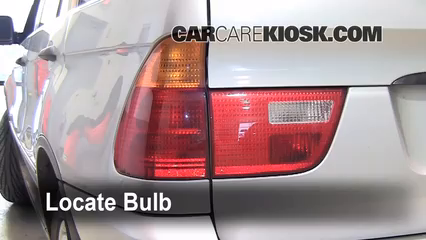 How to Clean Battery Corrosion: 2000-2006 BMW X5 - 2001 BMW X5 3.0i 3.0L 6 Cyl. 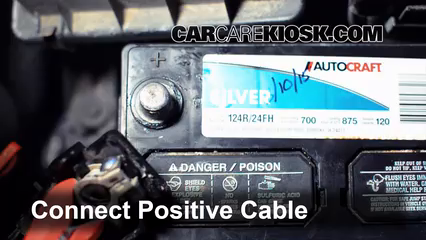 If the battery in your 2001 BMW X5 has crusty white or green build-up and corrosion on the clamps, posts or terminals, you can improve the performance and lifespan of your battery significantly by cleaning it. 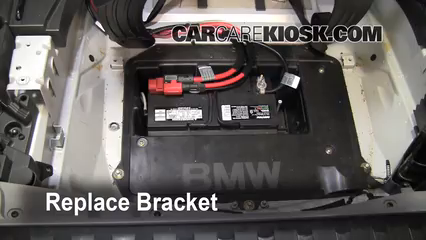 Your battery is depleted when it is used to start the car, but then recharged when you drive your X5, the corrosion limits the ability for your X5 to recharge the battery when driving. 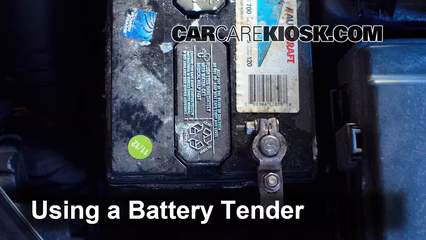 The video above will show you the correct order to safely remove the battery clamps in your X5 and what to use to clean your battery terminals and clamps. 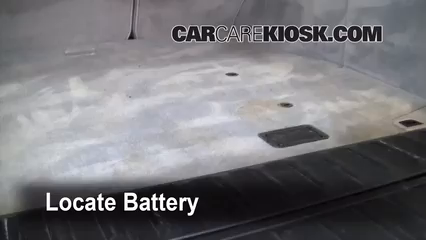 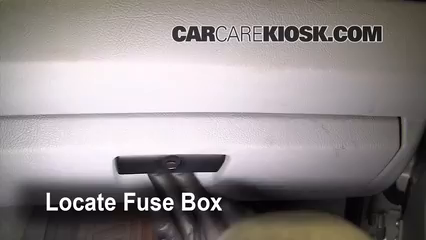 We will also show you a tip for preventing this buildup in the future so the battery in your X5 will be optimally charged whenever you drive it! 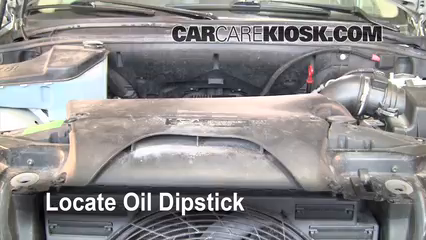 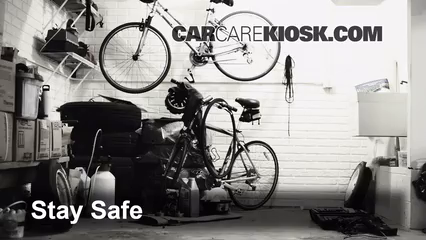 Car batteries contain dangerous and flammable fluids. 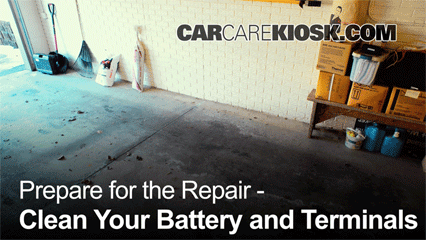 Always use safety glasses and gloves whenever working with the battery. 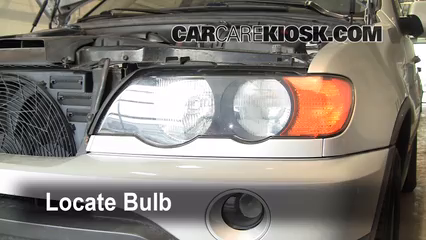 Check out our parts page for great deals and coupons on safety glasses, gloves and battery terminal brushes for your X5!